In the wake of Harvey Weinstein’s meteoric downfall over sexual misconduct allegations and the rise of the #metoo campaign, former interim leader Rona Ambrose said it’s frustrating the Senate still hasn’t passed her bill mandating sexual assault training for judges. In the wake of Hollywood producer Harvey Weinstein's meteoric downfall over sexual misconduct allegations and the rise of the #metoo campaign, former interim leader Rona Ambrose said it's frustrating the Senate still hasn't passed her bill mandating sexual assault training for judges. "It makes my blood boil, to be honest, because it's really about creating a level of confidence so that people will come forward," Ambrose told Chris Hall, host of CBC Radio's The House. Before leaving politics, Ambrose introduced Bill C-337 to mandate training for judges on sexual assault law, saying it was needed after a series of high-profile cases revealed many judges adhere to archaic stereotypes about women who are subjected to sexual violence. In one notable case, former Federal Court judge Robin Camp questioned why a sexual assault complainant couldn't "just keep [her] knees together." Bill C-337 passed the House of Common with bipartisan support in May, but has languished in the Senate ever since. Ambrose pointed to "a few Liberal senators and Independent senators that are blocking it from even getting to committee." She called out Liberal Sen. Joan Fraser, in particular, who has argued "it is neither appropriate nor wise for Parliament to be getting into the fine details of dictating what legal education must include." "I also have to bear in mind the fact that people can change. Someone — a lawyer or even a judge — might start out with a completely biased and inaccurate view of some aspect of the human condition, but most people don't get to be judges unless they're quite intelligent," said Fraser in the Senate earlier this month. Ambrose said she doesn't buy that argument. "I think people grow and change when they're made aware and they become more educated," said Ambrose, who also expressed frustration no senator took up her offer to meet and discuss the bill. Ambrose said after women muster the "guts and courage" to report a sexual assault and go through with a trial, they should be able to have confidence that the judge understands sexual assault law. Fraser's office turned down a request for comment for this story. The issue of sexual assault is pervasive, said Ambrose, pointing to the lightning rod of the #metoo social media movement. 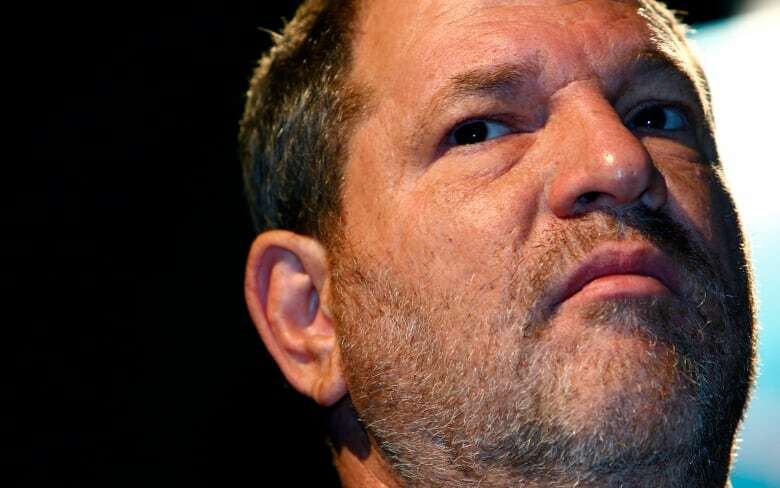 Thousands of women are identifying themselves as victims of sexual harassment or assault by using the hashtag #metoo following the Weinstein scandal. Some women have gone a step further in explaining they didn't feel comfortable or supported enough to report incidents. "And the judiciary is unfortunately part of one of those institutions where people think, 'they're not going to help, they don't understand. I will not get justice there,'" Ambrose said. "I think there are a lot of people in this day and age who still don't realize what a huge public issue this is." Ambrose notes that despite some of the campaign's shortcomings, mainly that it doesn't call for concrete action, the #metoo hashtag is bringing some empowerment to a space that's often hurtful towards women. "Social media itself has been a very abusive, misogynistic place for a lot of women," said Ambrose, adding that Twitter, especially, can be "a sewer for women in politics." "I think it's overwhelming for some people to actually realize and recognize that this is such a big deal and for a lot of men in our lives to say, 'Wow I had no idea that every woman I work with, my sister, my Mom, my wife, have all experienced something in this lifetime."